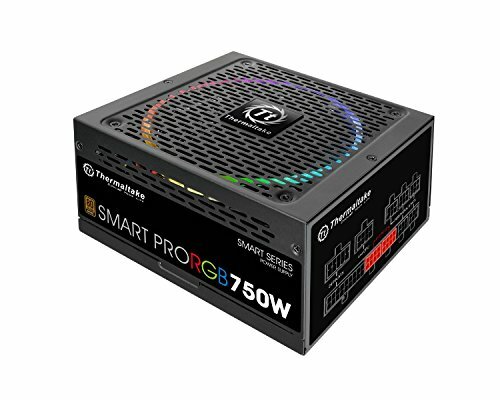 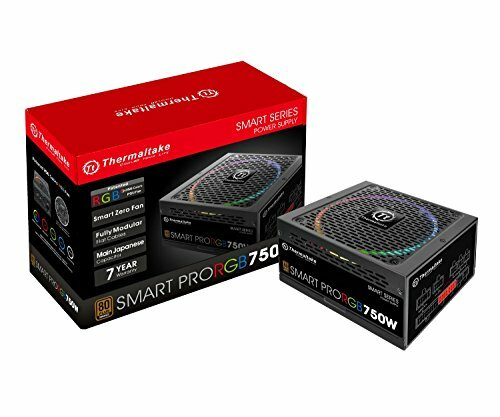 Why can't you loop the RGB into your system? 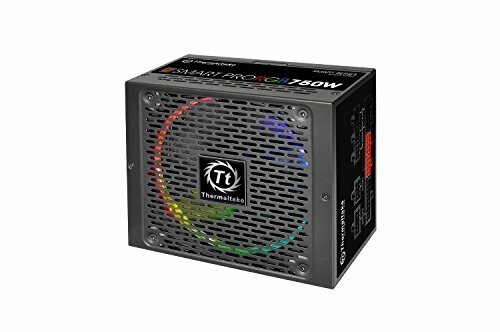 The only way to change the color of the lights is to physically press a button on the PSU itself! 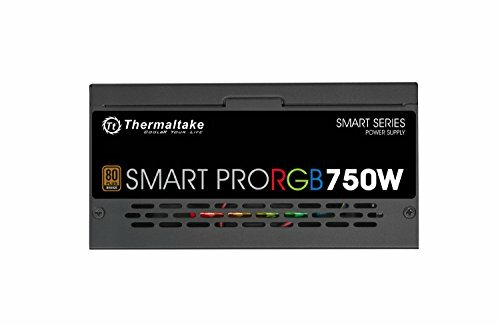 There's no way to sync the lights with all the other lights in your computer. 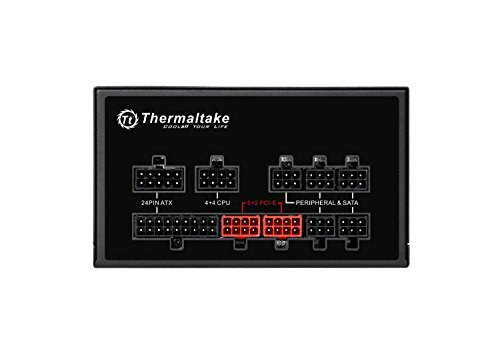 What is this, the stone age?